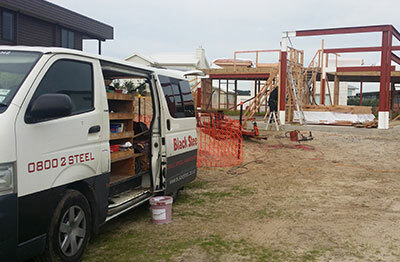 Servicing the residential steel needs of the Greater Auckland region, Black Steel are specialists in structural steel fabrication, architectural steelwork, and earthquake strengthening. 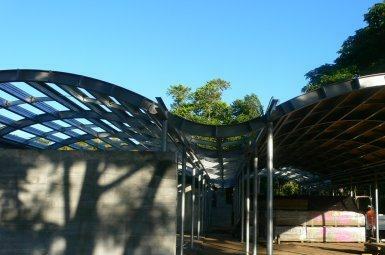 With over 20 years’ experience and expertise, we supply, cut and install steel beams, steel channels, and steel columns for residential construction and renovations; and for earthquake strengthening projects. 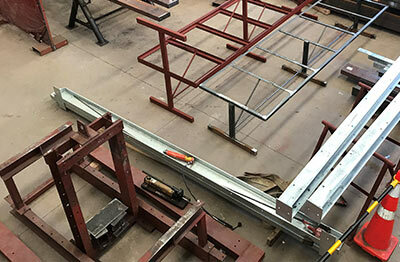 For your convenience, we can fabricate your steel on site with one of our fleet of on-site vehicles. 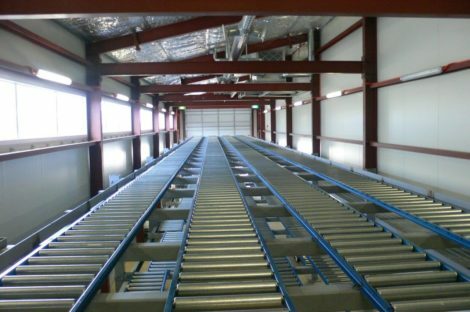 This helps reduce the likelihood of costly variations and means less delays for your project. 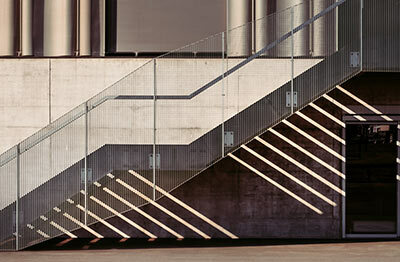 best-known, capable and innovative leaders in the sector.